Around 11,000 companies are registered in Labuan since the beginning of 2018, an offshore jurisdiction that offers a wide range of tax benefits for foreigners willing to protect their assets. 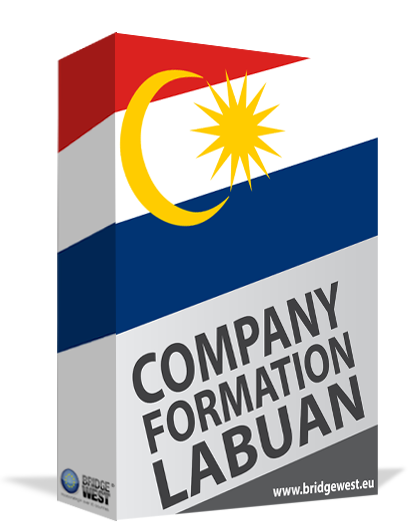 Bearing in mind the generous business climate in Labuan’s main industries, both locals and foreigners can easily set up their firms, open Labuan trust companies and commence the activities, in respect with the Commercial Code, the Labuan Companies Act 1990 and the accounting standards. It is impetuous to hire the services of an accounting firm as soon as your company has been incorporated in Labuan. For a proper management of the financial activities of your company, we suggest you address to our company incorporation agents in Labuan who can also handle the requirements in this sense, in compliance with the Malaysian Accounting Standard Board and the Financial Reporting Standards. What types of accounting services can I receive in Labuan? • tax minimization methods and tax advice if they are necessary to run your business and activities properly. We are a team specialized in company incorporation in Labuan and also in accounting matters for several types of companies available for this offshore jurisdiction, therefore, we invite you to talk to our advisors for complete support. What is bookkeeping in Labuan? Keeping the financial records of your business in Labuan is called bookkeeping. All the financial transactions are recorded and kept for several years, with respect to the Malaysian legislation in the accounting field. All invoices are normally saved in the company with the help of bookkeeping. What is payroll in Labuan? Our accounting firm in Labuan can handle the employment matters, or simply the payroll process for your workers in the company. There are varied types of operations, including payroll taxes that can be controlled by our team of accountants. What other accounting services can I receive for my business in Labuan? Among the accounting services you can receive for your company in Labuan, we mention the periodical or the annual financial statements, trial balance, cash flow statements or transaction entries. Our team of advisors are familiar with the accounting programmes and software accepted at an international scale and can suitably handle your financial matters. If you would like to know more about the accounting services for your company in Labuan, we invite you to contact our team of company incorporation agents in Labuan. We can cater to your needs in the firm, in agreement to the applicable laws.